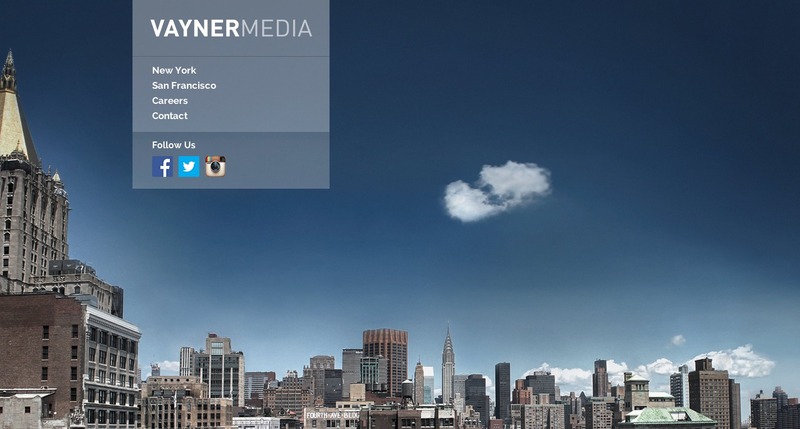 Find Out Why This Is The Best Ad Agency Website - Peter Levitan & Co. I am talking about VaynerMedia’s website. The reason is in this guest post I wrote for Agency Post. This entry was posted in Agency Websites, New Business and tagged branding, new business, social media, website. Bookmark the permalink. Trackbacks are closed, but you can post a comment.